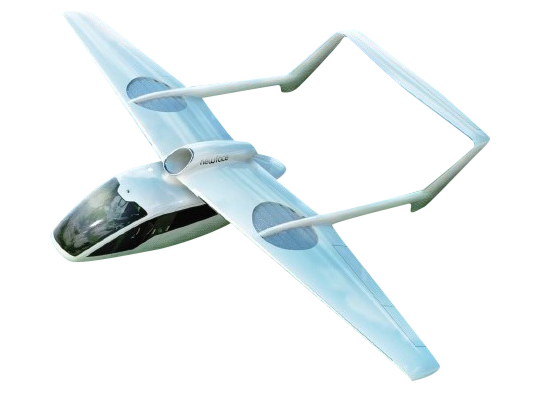 The Flexcraft is an eVTOL being built by the Lisbon, Portugal based Flexcraft consortium. Testing of the aircraft is slated to begin in November of 2019. According to the Flexcraft website, development and construction of the first prototype are now concurrently ongoing. The first flight is slated for November of 2019. View the full schedule here. Flexcraft is an eVTOL in work by a consortium of companies in based in Lisbon, Portugal. According to their production schedule, the consortium should be in the midst of finalizing the design of their aircraft and beginning production of the first prototype. If Flexcraft released corroborative evidence that they're on schedule, or at least building a prototype, then closely monitor the progress of this manufacturer for the rest of the year to see if they continue to match pace toward deployment in 2019.